Oil n Go began with an idea to create an automobile service business that was able to excel in the community while serving customers with a product they couldn't get anywhere else, and to do that as an independent, local company and not as part of a national franchise. 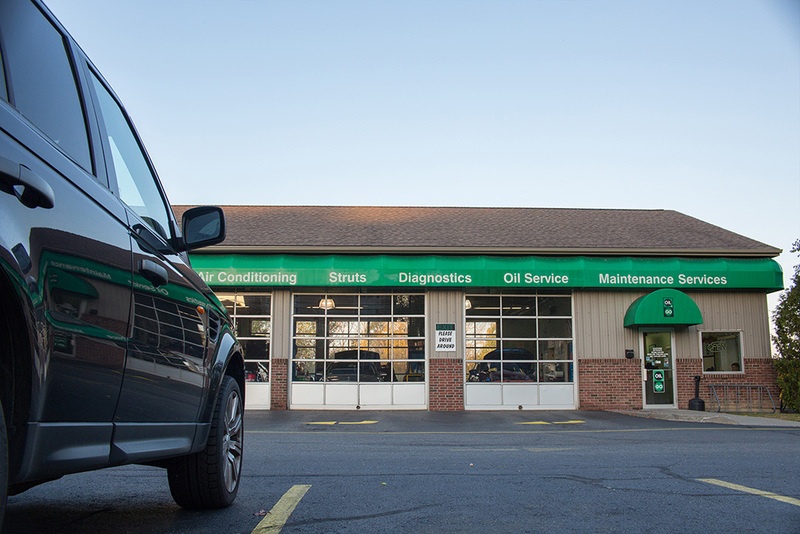 The product Oil n Go was offering was revolutionary for its time: a fast, reliable oil change experience that involved a lot more than just draining used oil and swapping out oil filters. By not being a franchise, Oil n Go is able to do what they do best, not what they have to do as dictated by some corporate office thousands of miles away. The customer, not the corporation, can come first with a local business like Oil n Go. Rob Remillard, Owner and General Manager of Oil n Go, embodies this independent, local, personal spirit, Unique qualities particular to personal relationships with customers aren't in franchises. Businesses with real involvement in local communities have more to gain from personal relationships with customers. 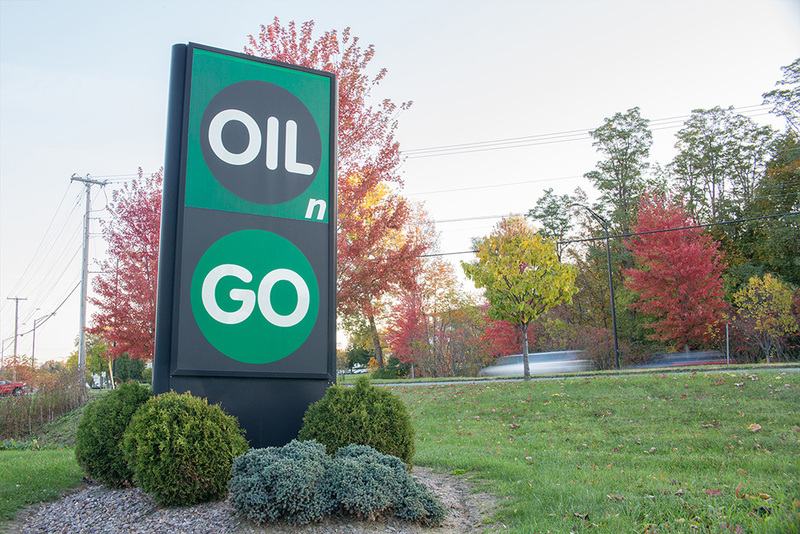 Oil n Go opened its doors on Susie Wilson Road in Essex Junction in December of 1996, and then opened a second location on Shelburne Road in South Burlington in January of 2000.